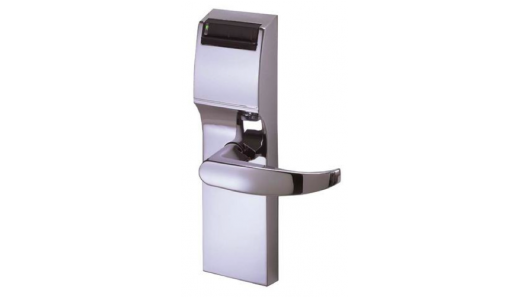 Hygienic Door Handle - By Stream Hygiene Ltd. Stream Hygiene Ltd. are a UK based manufacturer of hygienic washroom (toilet) products. They manufacture and distribute hygienic washroom products including the brilliant Tornado hands free air dryer, zero flush waterless urinals and revolving toilet seat covers. Kwikset products were recently sold again by their parent company Stanley Black & Decker, picked up by Spectrum Brands of Minnesota. Kwikset, Baldwin and some other well known brands in the mix were also acquired by Spectrum. A rather revealing video (after the jump) of the simple method to unlock any Kwikset Smartkey Product has surfaced. In most circumstances, this method (like most others) will defeat any Kwikset Smartkey Product without identifiable damage and in most cases, the original key will still work, although the rekey (or Smart) feature is completely disabled. 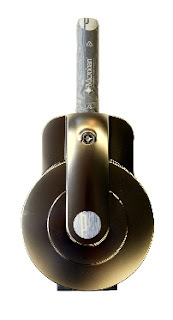 The fabulous Lockwood 7444 Keyed Pocket/Cavity Door Lock has arrived and is now in stock. There are 2 colors available. Satin Chrome and Chrome Plate. View the videos below to see installation instructions and a marketing video from Australia. UPDATE 10/24/12 WE ARE OUT OF STOCK OF SATIN CHROME PRODUCT New supply expected soon. The Premiapri Nova has long been considered the flagship product of the Meroni product line. 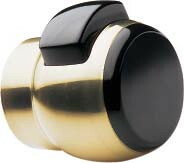 The classic style knob with the black pushbutton top can be found on many doors across the world since it was first introduced in the early '70's. Nova offers multiple different color choices and materials, some of which are listed below. We also include the applications and their explanations. The Premiapri Forma design handlests are the direct successor to the ever popular Nova design range. remaining true to the original design mantra, Forma leaps forward into the future with a stylish and user-friendly appealing contemporary design. There are two primary build for the Forma range. Metallic and Resin. Of course the above pictured colors are all available with any of the versions similar to Combina and Nova. Stylish and contemporary design is the hallmark of this fine modern Italian door hardware product. Many modern interior designers are choosing this product for their discerning clients, who want to be different while maintaining form, function, ease of use and personal taste. As with other Meroni door products, there are many options. Contact us for an individual estimate. 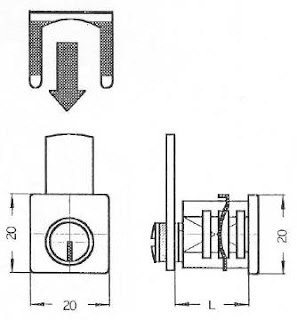 The 2C256 Camlock, produced by Serrature Meroni is a simple and inexpensive model that is used in varied applications. It is clip (horseshoe) mounted inside with provisions for different width drawers or doors. Here are the measurements of the size of these locks. This might assist cabinetmakers and owners with the required dimensions for their choice of cabinets/drawers. Pictured here, is a type of application it can be used for. 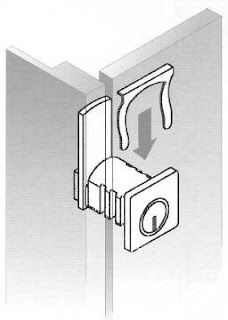 Meroni are one of the most well known manufacturers of cabinet and furniture lock systems in the world. Proudly manufactured in Italy, to the highest industry specifications, many fine European furniture and cabinet makers continue to source their locks from Meroni, not just because their price is super-competitive, but the quality and reputation for quality is second to none. We are proud to represent Serrature Meroni products in the lucrative North American market. For inquiries about this or any other Meroni product please contact us for special pricings. 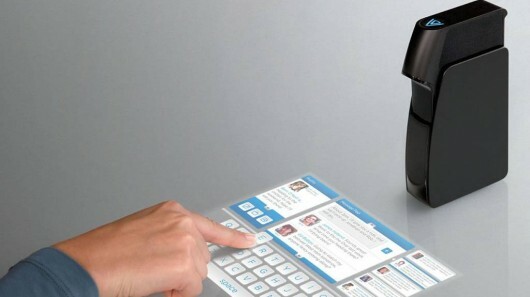 Multi-Touch System To Contemporize Touch Screen Use. About 3 years ago, Light Blue Optics, a UK based technology innovator, introduced a product that will redefine the nature of touch screen controls. The Light Touch™, is an image projector that allows for any surface to be converted into a touch screen. We continue to become known as the distributor for Meroni Products in the lucrative North American market. Meroni have long been producing some of the most innovative and contemporary designed handlesets for a wide variety of markets across the world. We are very pleased to have represented Meroni and delivered their excellent quality products to discerning customers in Mexico, Australia, Ecuador and many different cities in the USA and Canada. We have been updating our sister site recently to include Meroni products as a featured item. We invite you to visit our other site to find out some more details and options. It is a continual process of building new pages to explain Meroni products and we hope to publish more pages there as time permits. The Clopen is a unique idea thought of and designed by Japanese architecture firm Torafu Architects. This product looks like any conventional floating shelf. It is made from an aluminum frame that sports a thin piece of veneer to give it the "wood" look. It is locked using two magnets, one at each end. 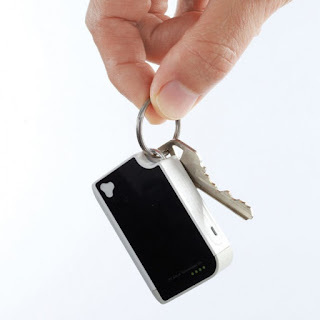 You are provided with two magnetic keys that need to be used simultaneously to release the catches. A simple, yet elegant idea that combines aesthetic beauty with functionality. It is attached to a wall with aluminum crossbars that are mounted securely. 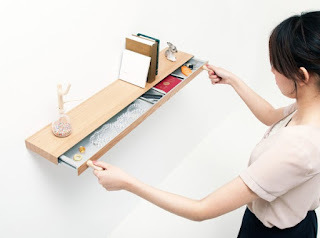 The shelf then attaches to the crossbars making what looks like a bracket-less shelf. Securing your extra cash or documents will be a cinch with this intelligent product. CREARRI is a small Orange County, California company created by Anthony Hoang and Nhu Truong. These two young guys have successfully secured funding through Kickstarter for two unique products that will add style and function to users of wallets and keys. CTX Virtual Technologies Inc. is a company that are building unique products designed to improve the user experiences for cellphone and tablet users who might enjoy using a regular keyboard as opposed to the sometimes awkward built in keyboards found in today's cellphones and tablets. This particular product has recently started selling through Brookstone stores. It is a keyring sized bluetooth connector that gives you the option of having a virtual keyboard at your fingertips. 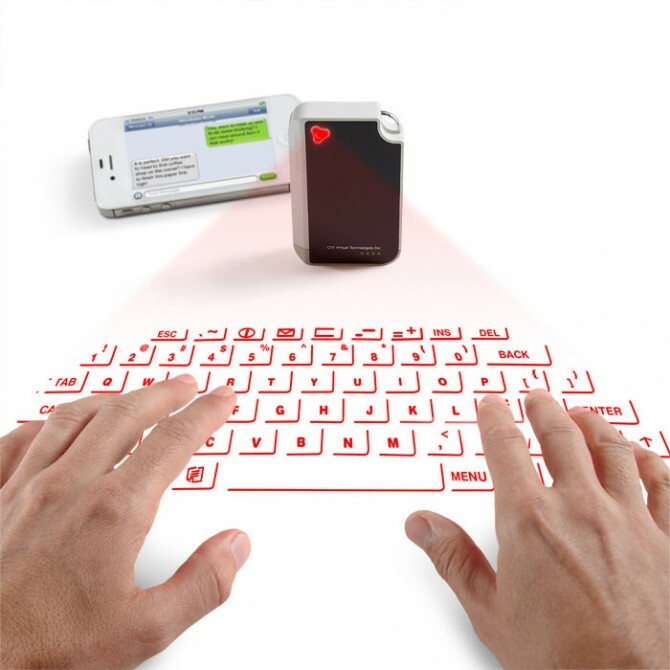 The virtual keyboard displays a laser outline of a full sized QWERTY keyboard in front of it, while an optical sensor track a users fingers as they type. The unit's built-in lithium battery is designed to last for 2 hours and is USB rechargeable. The unit is about the same size as a Zippo lighter. Do you work in a large office environment? Do you live in share accomodations? If you answered yes to either of those questions, you more than likely have experienced food or drink theft. Usually, discussing with others can prove to solve these issues, but sometimes, no amount of persuasion can stop a hungry coworker or house mate with the munchies from getting into your private stash. 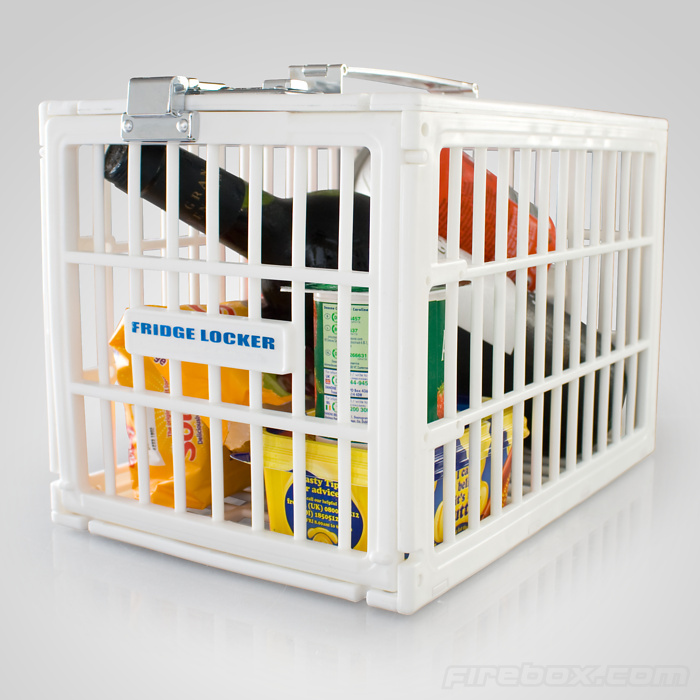 The fridge locker uses a combination catch, similar to a briefcase or steamer trunk lock, allowing you to secure your stash of nosherai from the prying hands of others. We recently published an article in this blog that has proven to be quite popular. The article: Hacker beats The Worlds Most Prolific Hotel Room Door Lock has been viewed about 5000 times since I wrote it. It reprints an article from another source about Cody Brocious, who discovered a rather simple hack for defeating the most commonly found hotel room door lock made by Onity. SSH Communications is a dedicated IT security company whose primary product line relates to securing computer infrastructures. Now, this is not the usual type of article we post here in this blog, but considering the quantity of new products that involve some kind of electronic/computerised security protocol today, we feel that it may be an appropriate fit to this reference site. 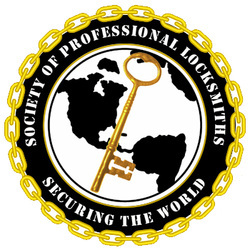 is an organization of professional locksmith owners and tradespersons whose intentions are to bring respect and admiration with ethical and moral business practises back to an industry that has seen the erosion of confidence in locksmiths, wane over the past few years, thanks to improprieties and shortcoming of other supposed industry organizations. The SOPL is fast becoming the industry's leading respected voice, training facility and source of products and services, that the market and industry have long been seeking. Unlike other locksmith industry organizations and training offerings, the SOPL developed their own superb in-house training guide and mentoring system that is second to none in the North American market. The following article is copied directly (with permission) from their website. If you like the article, please consider clicking the like buttons in the post. On October 1st, 2012 a news story ran in the NY Post about a retired locksmith named Daniel Ferraris from New Jersey who sold a set of 5 keys on Ebay that were being called Masterkeys for the New York City Fire Department. This apparently angered NY City officials and public advocate Bill DeBlasio who raised concerns over terrorism. Keywords such as being alarmed, angered, lives at risk, safety, and more surfaced. Calls to Home Land Security were even made! DeBlasio himself went so far to say - "We cannot let anyone sell the safety of over 8 million people so easily. Having these keys on the open market literally puts lives at risk. The billions we've spent on counter-terrorism have been severely undercut by this breech [sic]." A NYFD lieutenant said, “This guy should be prosecuted for selling something like that." How Many Locks Do I Have? Many customers call me without reading the list of fees under Guide To Services on the right side of my blog homepage. Simply put, calculate the total number of keyholes that you want to have re-keyed, multiply by 15, add 30 and your total will magically be revealed. Too many people dont seem to realize that there is sometimes more than 1 keyhole on their door. Sometimes there are three (3) keyholes (two (2) outside and one (1) inside). Sometimes an odd lock on a commercial door can require significantly more labor to remove and refit and consequently may cost a little more in labor. While the arithmetic (math) is quite simple, sometimes people dont read English too well. A new product about to hit the market, will likely change the world of access control. 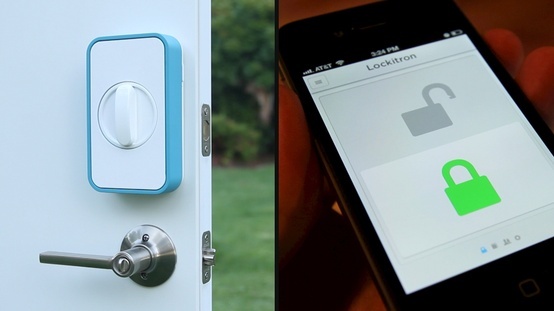 Lockitron is the brainchild of a few young guys who have perfected the ultimate deadbolt lock accessory. View the video (after the jump) for a great and simple explanation of the product. 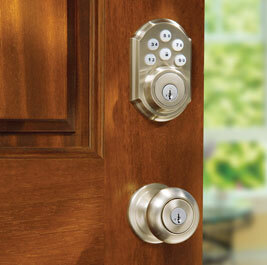 The beauty of this type of product is that it is designed to work with your existing deadbolt lock. I foresee many and varied applications for this and expect the locksmith industry to jump on the bandwagon fairly quicksmart. 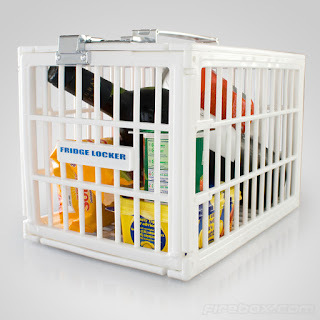 This product, I suggest will almost completely eliminate the need to hand out a spare key to your home or office in future. 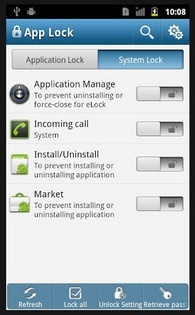 Applock is a free app for Android designed to do exactly what you think it does. It secures certain applications (or all) on your smartphone, preventing another user of your phone from messing up your stuff or playing without your permission. According to a recent statistic I read on Cnet, 50% of Adults in the USA have smartphones today. We use them frequently throughout or days, checking emails, playing games, sending sms', using Google Maps (bad luck iPhoner's) but are you completely satisfied that your phone is secure, using just the initial PIN to start using it? The ability to prevent certain apps from being used is a great complement to any smartphone. I only just installed it, but expect that i should be able to secure more than just the login screen. Check it out in the source below.